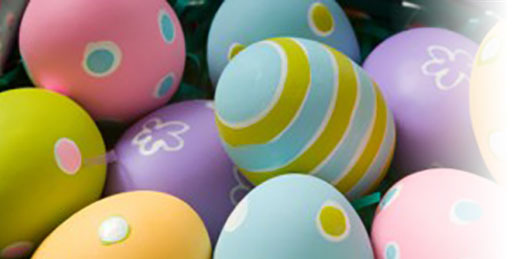 Book now and stay between April 14th & 30th and receive a complimentary upgrade! Upgrade must be available for entire stay. Book now and stay before May 15th and get free parking! 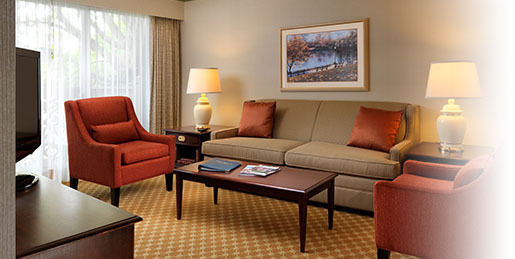 The early bird gets the worm with this great deal - stay 2 nights and get the 3rd half off! 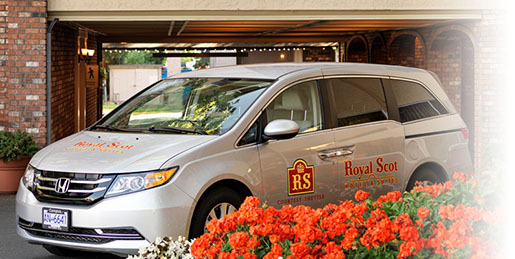 Book now for your fall get-away and stay at the Royal Scot Hotel & Suites. Just a few minutes’ walk from downtown, you can take in the sights or get an early jump on Christmas shopping! For stay dates between October 15th & November 30th. Packages are based on double occupancy, taxes are not included, there may be limited availability, and some restrictions may apply.